Well another season comes to a close at Kengis and it has been a very interesting one on the whole. In terms of catches actually it was very consistent throughout the year with fish caught though out all open weeks, but obviously not in the numbers we had hoped. 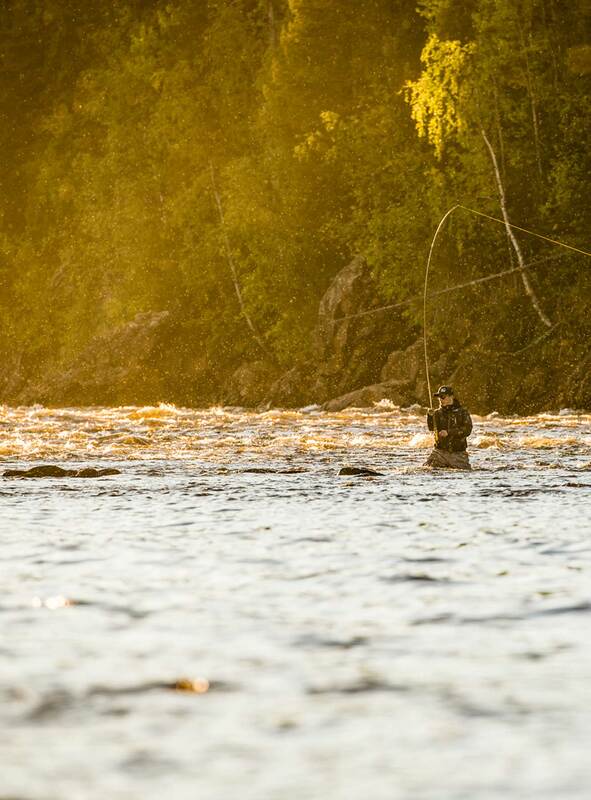 The optimist in all of us would suggest the 2017 has been a tough year for the Torne river and has left much to contemplate on. 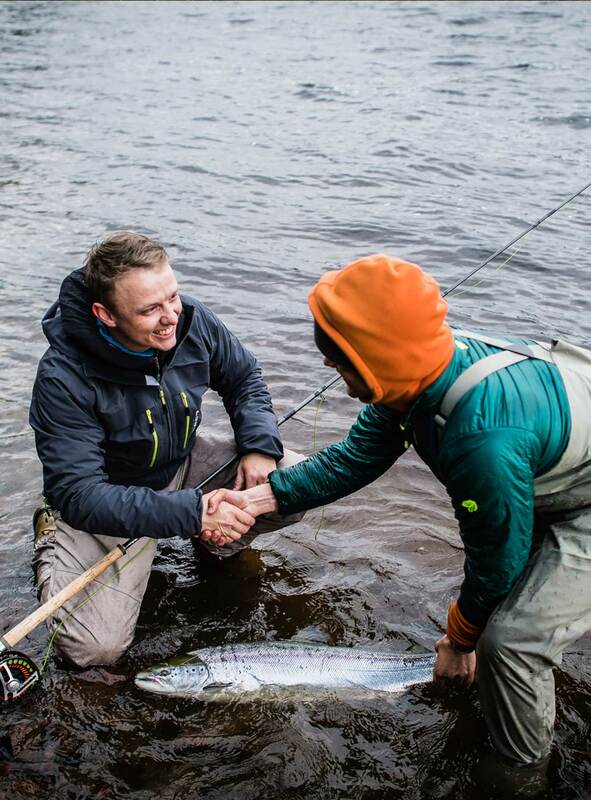 Ultimately the river has been experiencing stronger and stronger runs in the past 5/6 years but with any Salmon river there are cycles and most of us would agree on 4-6 year patterns. 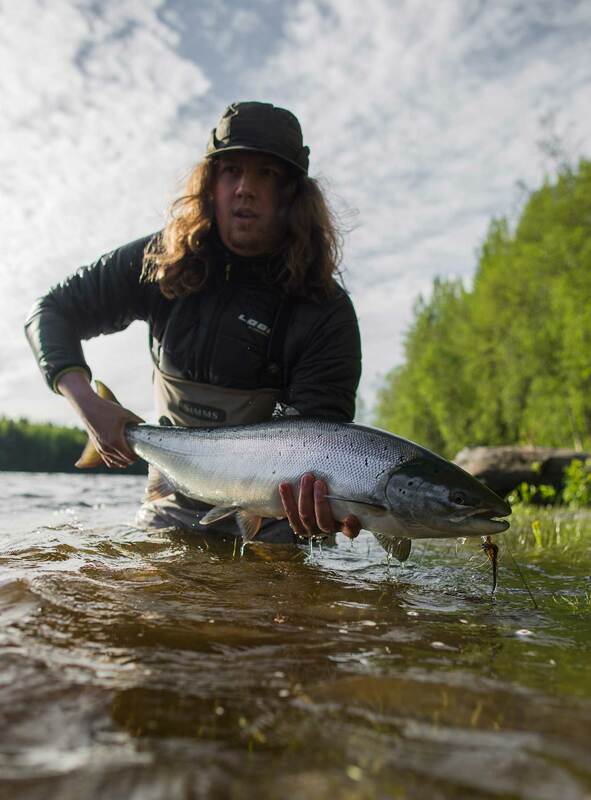 As the river is new to us in the past 3/4 years we have learnt that despite good runs 6 years ago on the Torne river, for what ever reason the main tributary river Lainio had a very poor year in terms of spawning which may well have reflected on this years catch and fish running numbers. 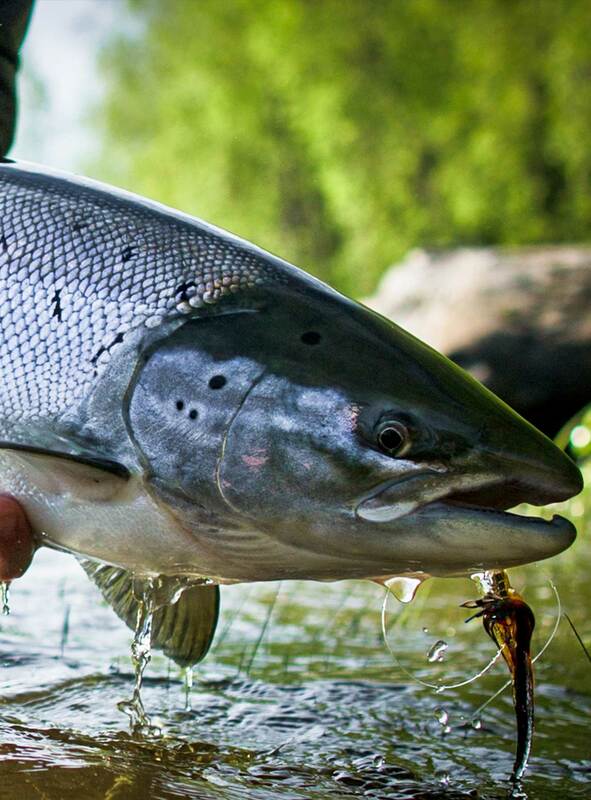 However despite these speculations there is no doubt that the early weeks in June saw a lot of activity in the river in very short bursts that suggest to us that many fish ran the river system hard and reached their destination early and we have just been unlucky. 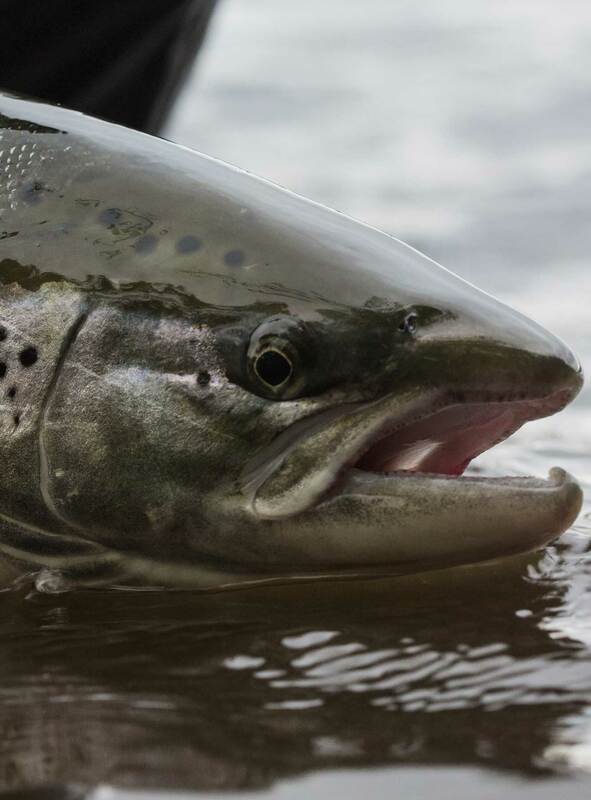 With the last few years progress on the river and increasingly healthier runs of fish, we are looking forward to 2018 and what it may bring, we say yet another completely different scenario. 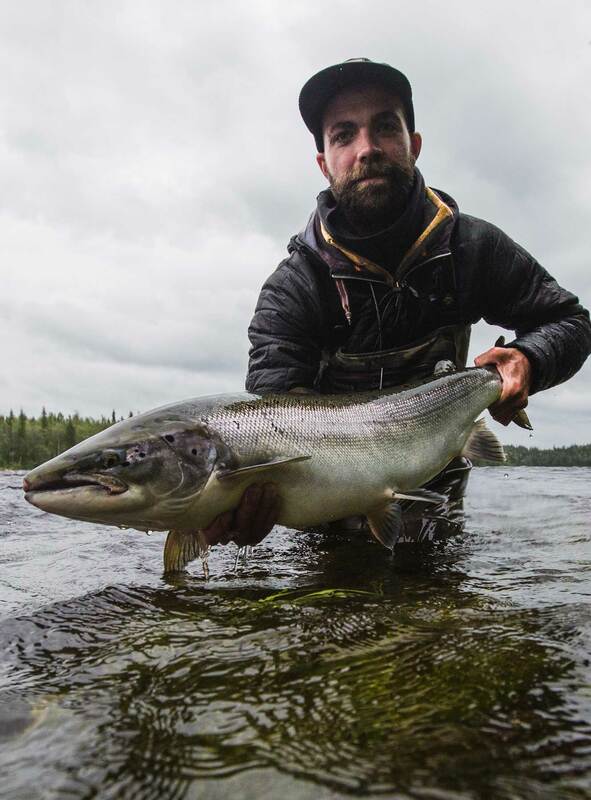 What keeps us coming back is the chance of the big fish and there is no doubt that the Torne river and Kengis Bruk delivers.